Sign up today to start your subscription with the MARCH 2017 Kit. 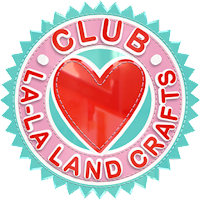 Don't forget to join in all the La-La Land Crafts fun by adding your creations to our Facebook page . Also for more inspiration we are on Twitter , Pinterest and Instagram too. 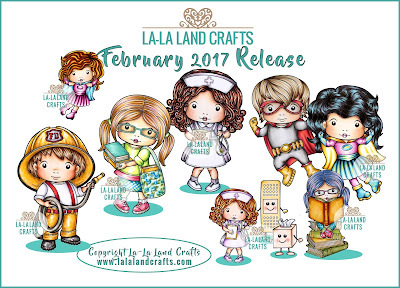 Hi and welcome to the last day of the La-La Land Crafts February Release Showcase! 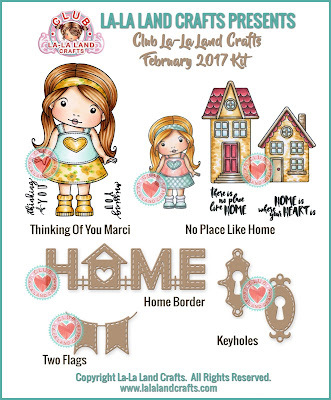 In this release we have 2 new brand new Stamps and 3 past Club kits coming into the store. Let's take a look at them one more time. These are all available NOW for purchase HERE. Team Friday will finish this week long showcase, sharing their inspirational projects featuring all of the new products. You may recognize some of the cards using the Club products - all of the DT will be revisiting some of their cards from last year as well as showcasing the 2 new stamps. It's great to be reminded how FABULOUS their projects were. All of these products are available to purchase right now. Click HERE to go shopping. 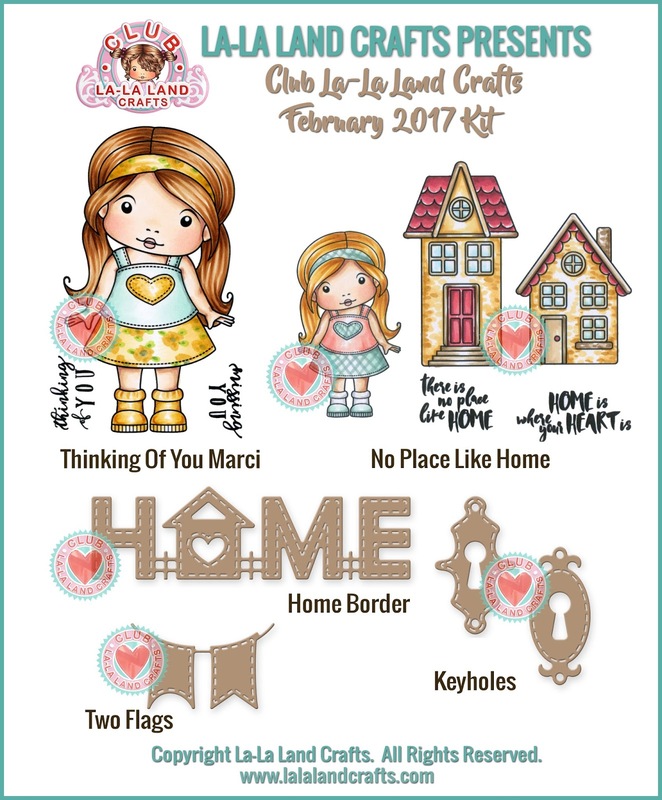 Hi and welcome to Day 3 of the La-La Land Crafts February Release Showcase! In this release we have 2 new brand new Stamps and 3 past Club kits coming into the store. Team Monday kicked off the fun, showcasing for the past 2 days. Today, Team Friday take over to share their inspirational projects featuring all of the new products. 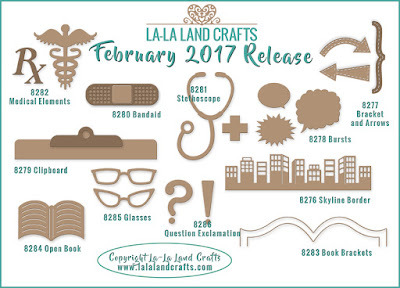 Welcome to Day 2 of the La-La Land Crafts February Release Showcase. Just a reminder that this release has 2 new Stamps and 3 past Club kits coming into the store. 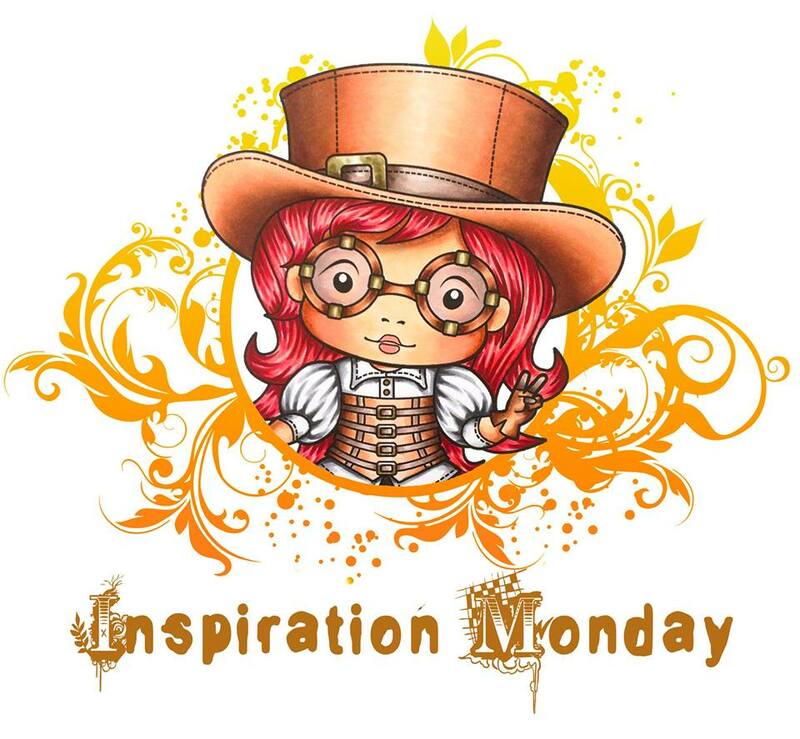 Team Monday kicked off the fun showcasing these products yesterday and are back today. The baton will then be passed to Team Friday who will continue the showcase on Thursday and Friday. All of these fabulous products can be found right now HERE. 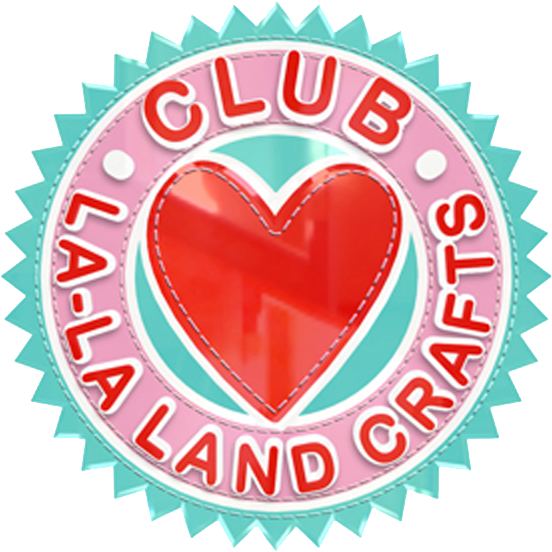 Welcome to Day 1 of the La-La Land Crafts February Release Showcase. coming into our regular range in the store. All of these products are available NOW for purchase HERE. Team Monday will kick off the fun showcasing these products today and tomorrow. The baton will then be passed to Team Friday who will continue the showcase on Thursday and Friday. You may recognize some of the cards using the Club products - all of the DT will be revisiting some of their cards from last year as well as showcasing the two new stamps. It's great to be reminded how FABULOUS their projects were. 40% OFF SALE on RETIRED stamps and dies!